We are dedicated to providing children with a safe, clean, and exciting environment where they can learn about the word of God, dream big, and flourish! Each classroom is age appropriate and equipped with members of our ministry team ready to love and teach each child how to live successful Christian lives. 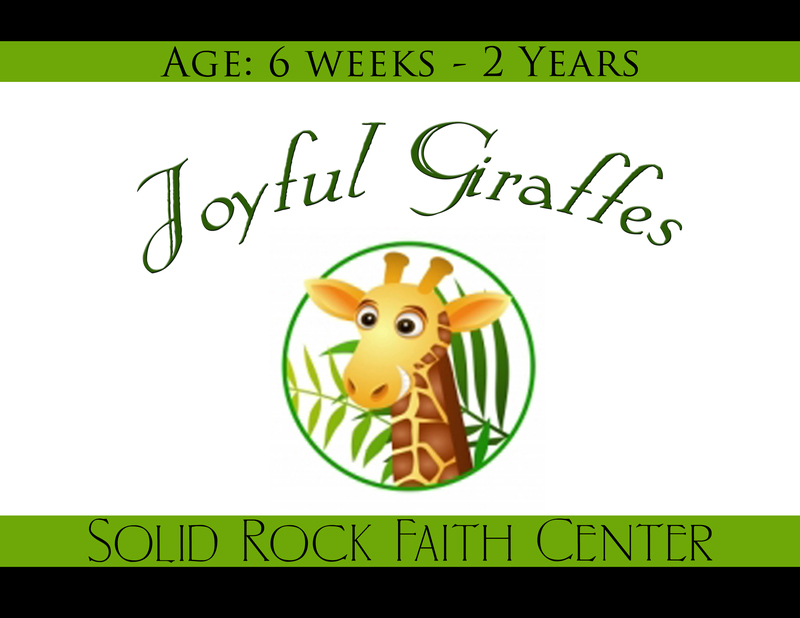 Joyful Giraffes is a safe, fun place for children 6 weeks -2 Years. Your child will be ministered to through songs and simple Bible lessons, as well as nurtured during supervised, positive play time. Our Busy Bees Classroom is for children two - three years of age. Your child will learn about the Bible and how important they are to God. 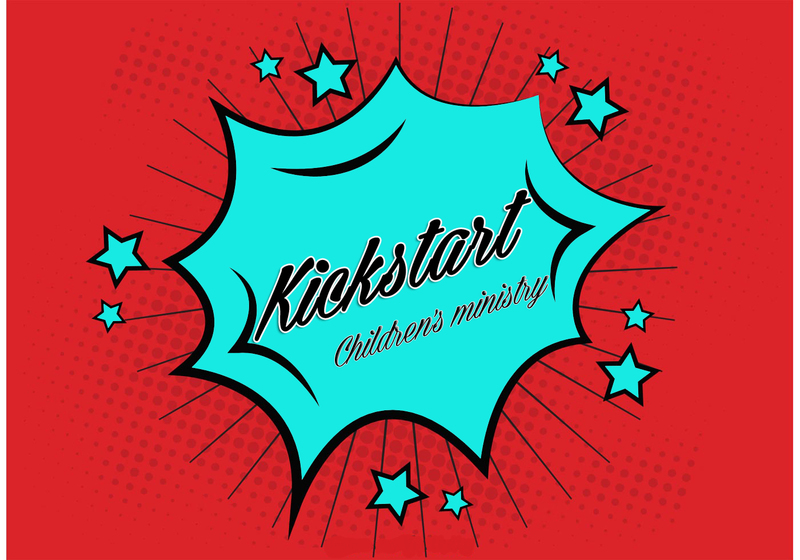 Our dedicated and loving team ministers and teaches the children through special arts and crafts, creative Bible lessons, fun praise and worship, and age appropriate, educational toys. Bullfrogs & Butterflies is for children ages four - Kindergarten. Your child will grow in their knowledge of who God is, and how much they mean to Him. They will enjoy lively praise and worship, exciting, illustrated Bible lessons, and fun arts and crafts. 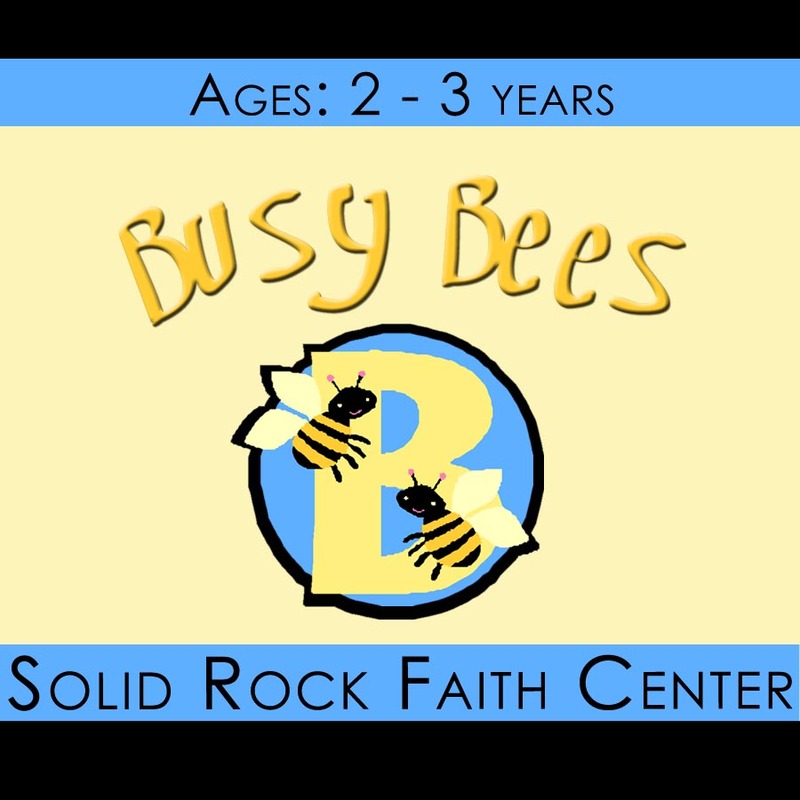 Solid Rock Faith Center’s Children’s Church is for children in 1st - 5th grade. It is a dynamic place where kids can learn the Word, experience God’s presence, and build a foundation that they can stand on for the rest of their lives. Every week they will take part in amazing praise and worship, hear a message that is relevant to their everyday lives, and make new friends.